Featured Furniture > Special Offers > Foundations 1631040 Crib On Sale for $179.90! Foundations 1631040 Crib On Sale for $179.90! This crib is in stock and available for quick delivery during this limited time offer. Our Spring 2014 Church Nursery Crib Promo on all Foundations Cribs is a great time to update your nursery or childcare areas to quality Foundations Cribs. 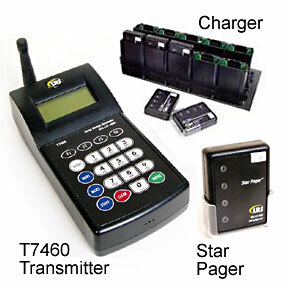 The SafetyCraft 1631040 is always a great value and now during our special sale that is more true than ever. This compact fixed-side crib comes with an adjustable mattress board and a slatted end with a natural wood finish. 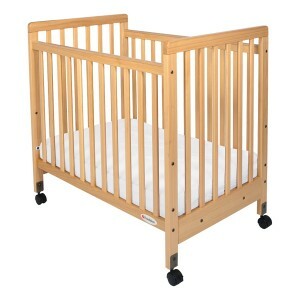 We have these cribs in stock in great supply right now for quick delivery! 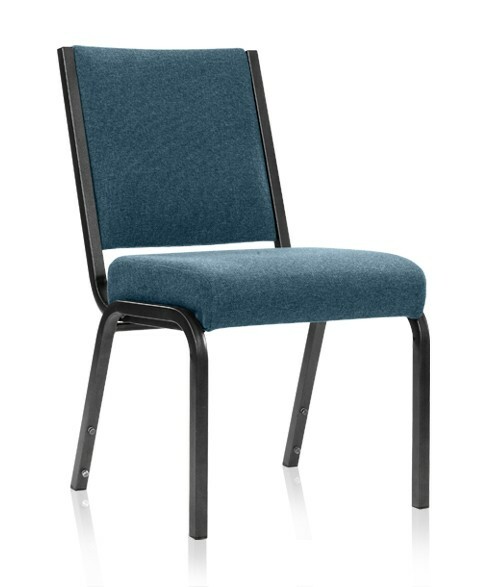 Foundations is a recommended church crib manufacturer by Church Furniture Partner. Available at this Special Price Until May 31, 2014! These are brand new cribs at a great discount! For more information or to order this crib, please contact us at Church Furniture Partner. Church Nursery Paging System For Sale – Still in Box!